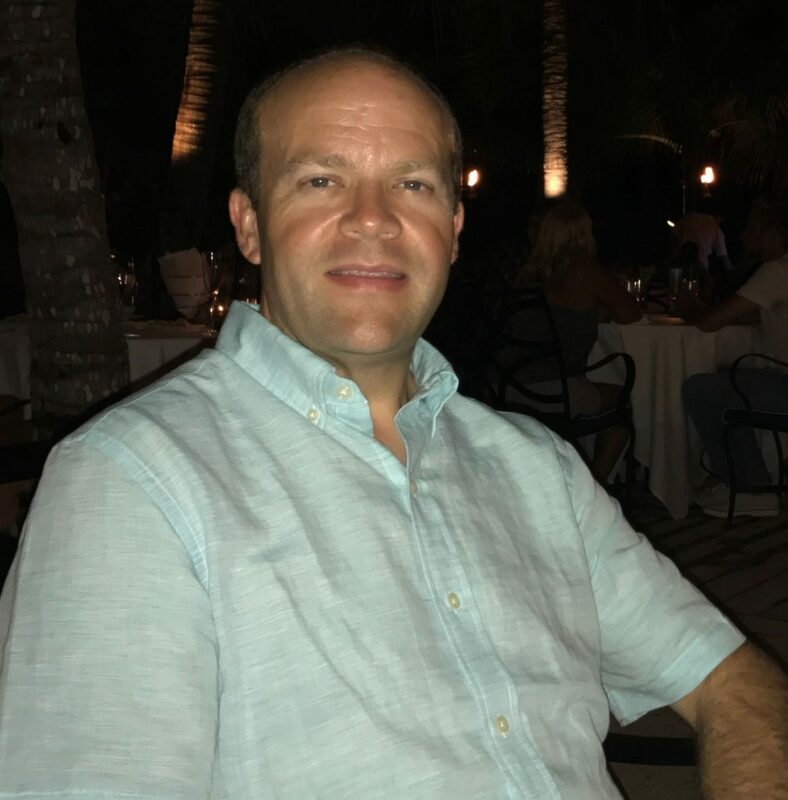 James has been an active member of the neurodiagnostics community since his graduation from Spring Arbor University in 1998. He is knowledgeable in Clinical EEG, Clinical Evoked Potentials and Intraoperative Neurophysiological Monitoring. His primary training is in IONM and his passion is sharing his knowledge and skills with others. He has been working as an END educator for over 20 years, and has significant experience training IONM technologists and coaching them through their board examinations. He is currently a member of the SSET board, is a former member of the board of directors for the American Society of Neurophysiological Monitoring (ASNM) and past editor for ASNM’s publication “The Monitor”. Additionally, he has participated as a board member of the Michigan Society of Electroneurodiagnostic Technologists (MSET), chair of ASNM’s Applied Philanthropy Committee, member of ASNM’s Online Education Committee, and speaker for ASET, ASNM, MSET and international organizations such as Neuromonitoring UK. When James is not working, he spends his time volunteering for the Foundation of Orthopedics and Complex Spine (FOCOS) in Accra, Ghana. Additionally, he has volunteered in Barbados and Malawi as a neuromonitorist and educator.